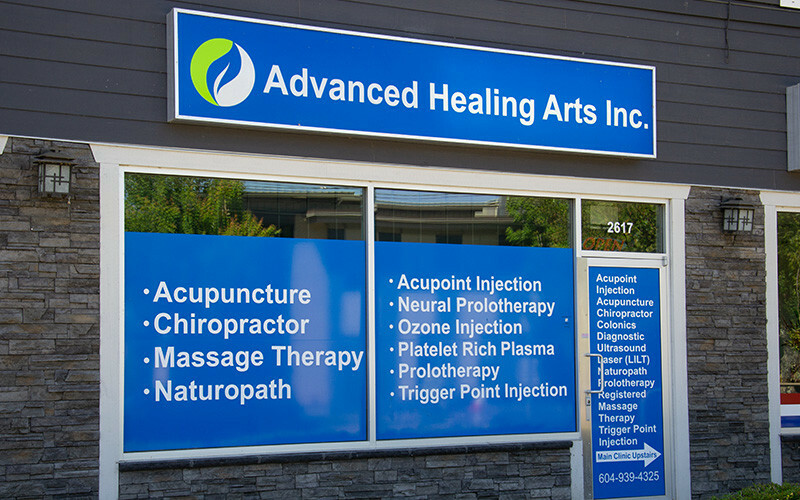 While we operate independently under the Vona Therapeutics brand, we are conveniently located in the Advanced Healing Arts, Inc. wellness centre in Port Moody, B.C. Do you have a question or a comment regarding our services? Please fill out the form below and we’ll get back to you as soon as possible. Powered by Perfect Leap™ - Copyright © 2018 Vona Therapeutics Inc. All Rights Reserved.